Ten years of fascination glass by Mucha’s Cristales on Mallorca! 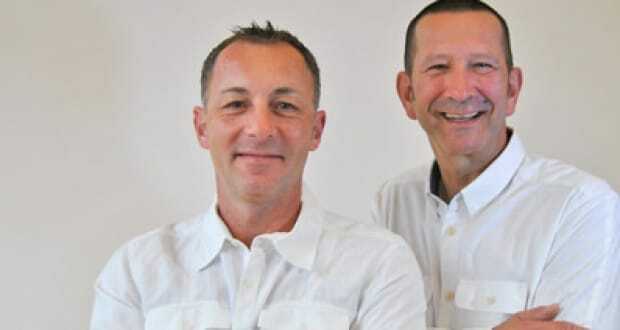 The glass company was founded by Jörg Szabadi and Torsten Holm in 2004 on Mallorca. Both are passionate about glass and have been good friends for a long time. These are the two things that brought them together and united their path in glass. 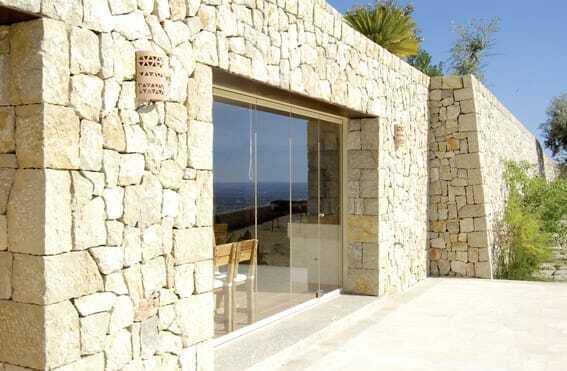 Mucha’s Cristales serves international clients, from private houses to architects. The most important quality of Mucha’s Cristales is that they take care of the clients from beginning to end. The gifted team offers innovative glass solutions. The clients and his/hers satisfaction comes first. 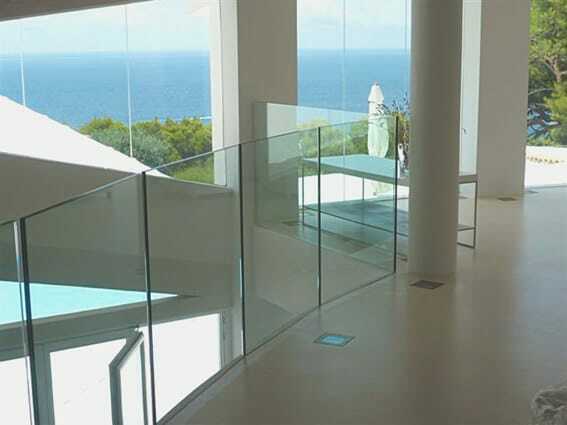 For 10 years Mucha’s Cristales glass company has been installing Klimaflex worldwide, for terraces and balcony glazing. Their work can be seen in different city’s around the world. Mucha’s Cristales is island-wide and comes highly recommended! We hope you have found this article about the Mucha’s Cristales 10 years success on Mallorca useful and that you have many memorable stays in Mallorca as a result of our recommendations.